Well folks, the Oscar nominations are in, and you can’t say that the Academy doesn’t have taste — then again, Green Book and Bohemian Rhapsody are on there, the latter directed by someone who really shouldn’t get rewarded in light of the #MeToo movement, but we’ve written about that before here, so your speed may vary. Either way, Roma and The Favourite, two movies which are absolutely perfect if you don’t mind me saying so, are leading the pack with ten nominations each — both have Best Picture, and Roma has Best Foreign Film to boot. Major snubs include Michael B. Jordan for Best Supporting Actor for Black Panther, and the one that has the internet gasping is Bradley Cooper not nominated for A Star Is Born. But who are we supposed to knock out of the running, Pawel Pawlikowski for the beautiful and brilliant Cold War? No, I don’t think so. The best director nominees — which include Adam McKay for Vice, Spike Lee for Blackkklansman, Yorgos Lanthimos for The Favourite and Alfonso Cuaron for Roma are solid as hell. I wouldn’t have minded to have seen Ryan Coogler work his way onto the list somehow, but it’s hard to dismiss how solid all of these talents are. Women have once again been snubbed in the Best Director category, with the woman most like to be nominated this year, Marielle Heller for Will You Ever Forgive Me, missing from the nominees. However, Will You Ever Forgive Me did snag Mellisa McCarthy the nomination for Best Actress (alongside Glenn Close, Lady Gaga, Olivia Colman, and my favorite nominee amongst these, Yalitza Aparicio for her underrated performance in Roma). Overall a good bunch. 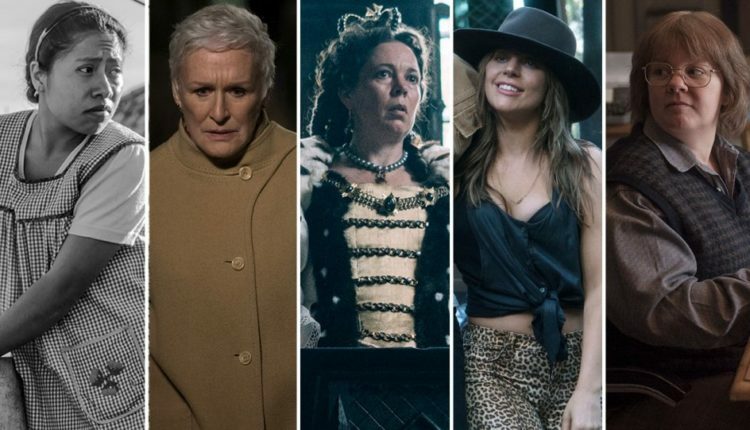 Mahershala Ali, Richard E. Grant and Adam Driver are up against one another, as Regina King of If Beale Street Could Talk is up against Rachel Weisz and Emma Stone for The Favourite. The full list of nominees can be read here. 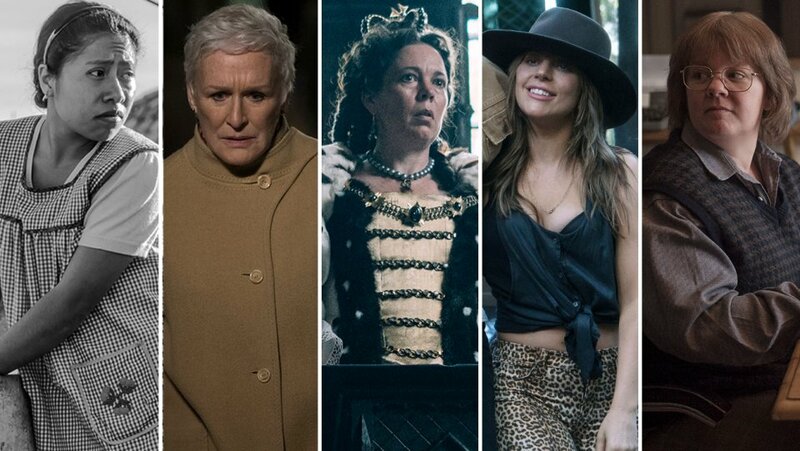 What do you think of the Oscar contenders? Let us know in the comments or on Twitter at @WhatsTrending.